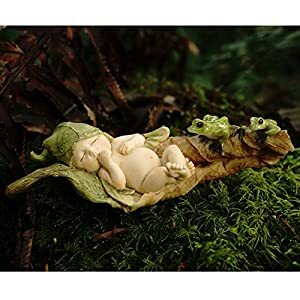 This charming little Heather Fairy would fit in perfectly skipping barefoot through a bed of heather in a garden. 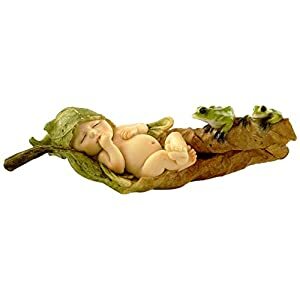 Dressed in purple in green, and carrying a bouquet of heather in her hand, she would be a delightful addition to your fairy garden or collection. 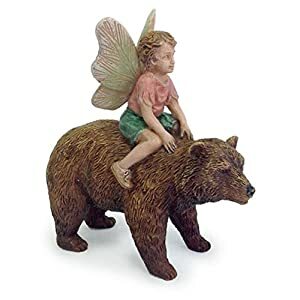 Flower Fairy Figurines represent characters approximately 3-1/2 to 4 inches tall, with an attached gold loop for hanging and a wire pick for display. Each Flower Fairies ornament comes individually packaged in its own window display box that includes the biography of the artist. 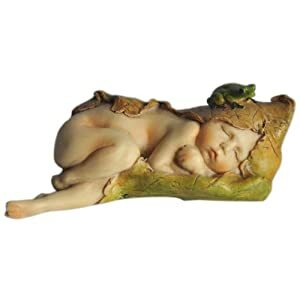 The charm of Cicely Mary Barker's internationally acclaimed illustrations of Flower Fairies has been brought to life in these precious figures. Display them with the gold cord, or use the wire pick provided to decorate flower arrangements, plants or gift baskets. 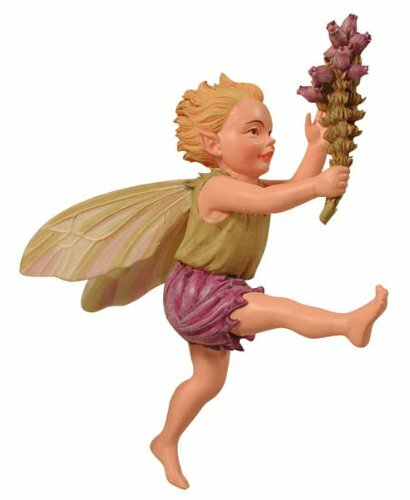 Flower Fairies are a special gift that all ages enjoy collecting. Watch for each new series as they are released.